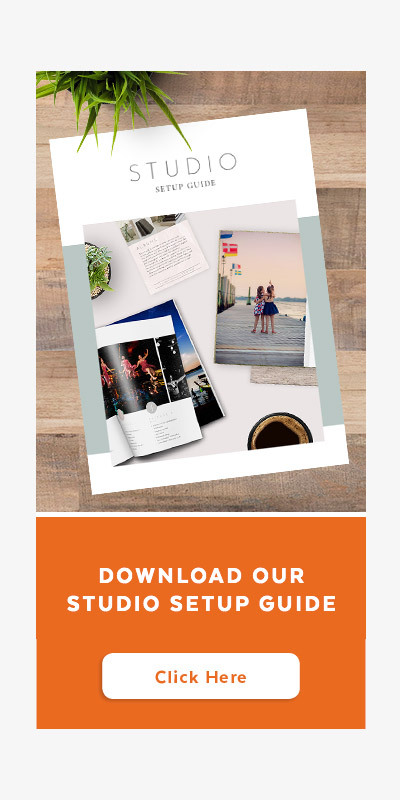 We’re happy to announce the release of new card and album designs that are based on our widely popular Studio Magazine designs. 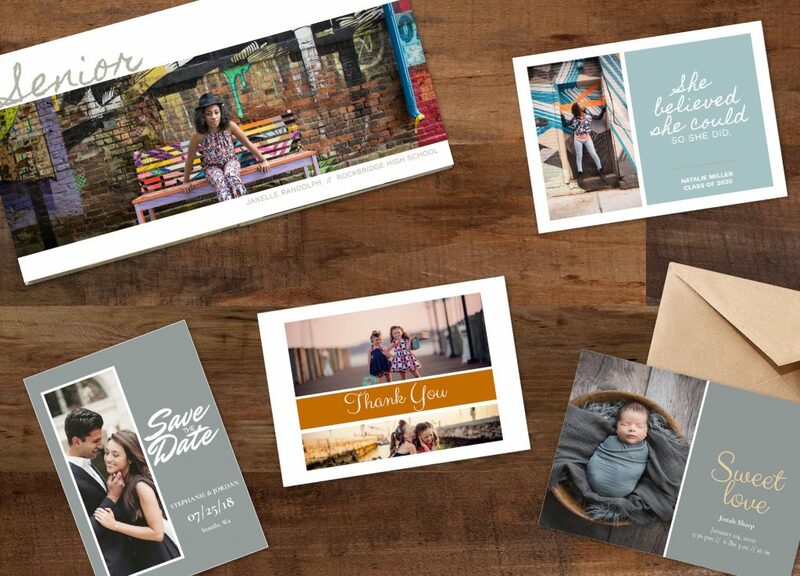 These gorgeous new designs are fully customizable and can be found in the Design Library. Our international customers will also love these designs as you can edit all the text to be in any language. 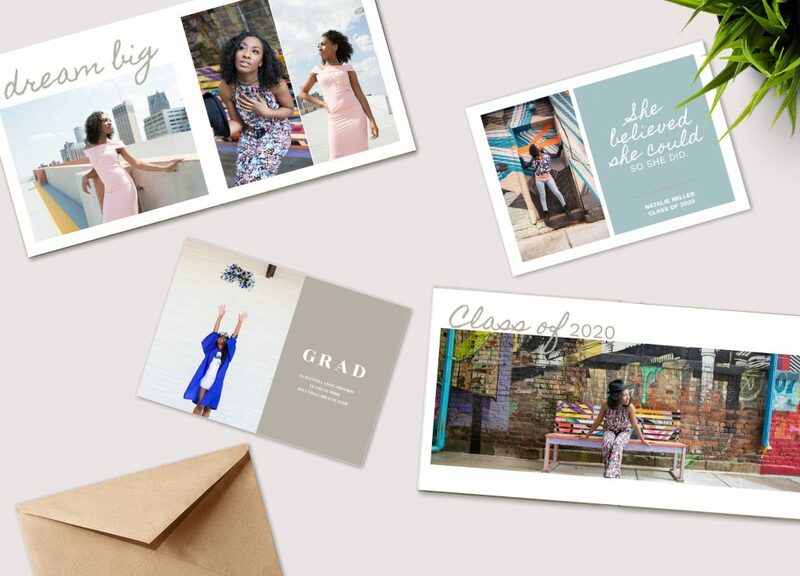 The new card designs cover each segment of the market from high school seniors and save-the-date to newborn announcements and holiday cards. 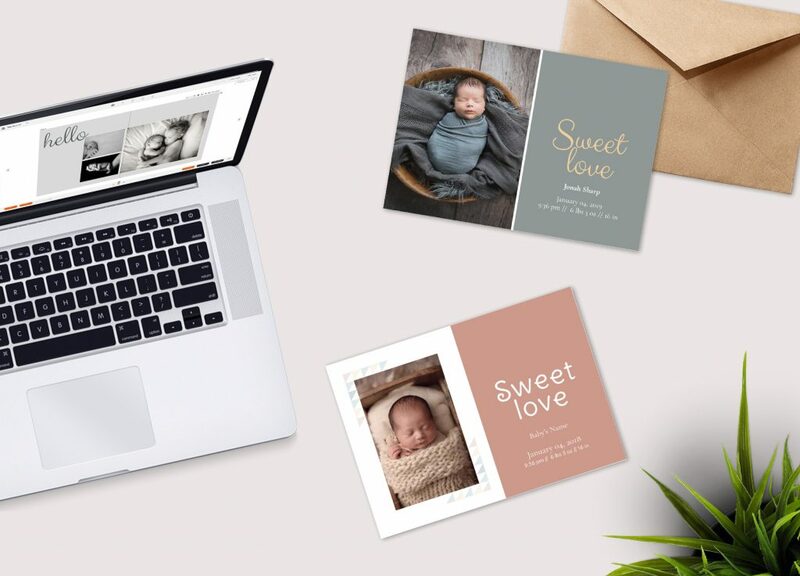 The new album designs cover the same market segments with family albums, engagement albums, newborn, and high school senior albums. 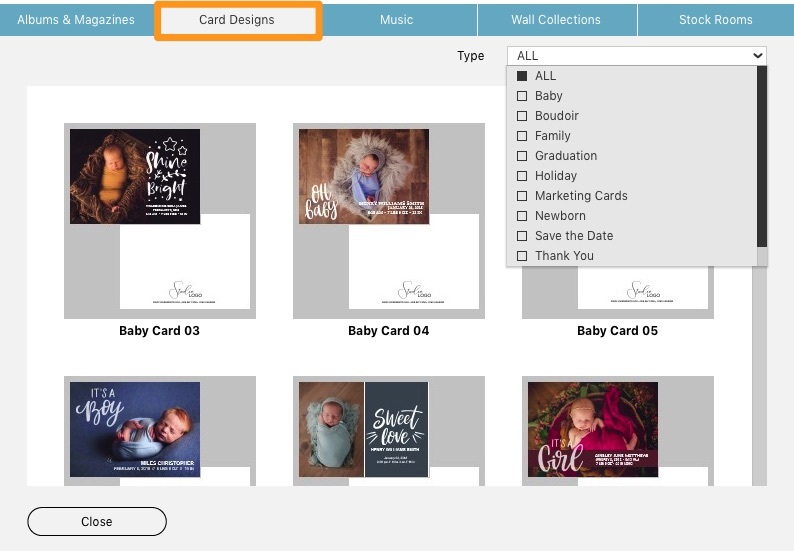 The new designs can be downloaded immediately from the Design Library. 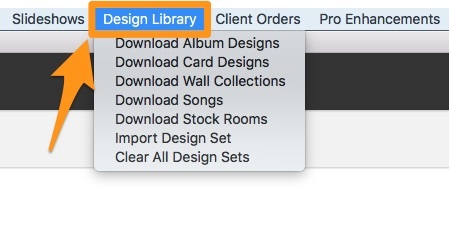 Open the Design Library and filter by the type of design you would like to download. 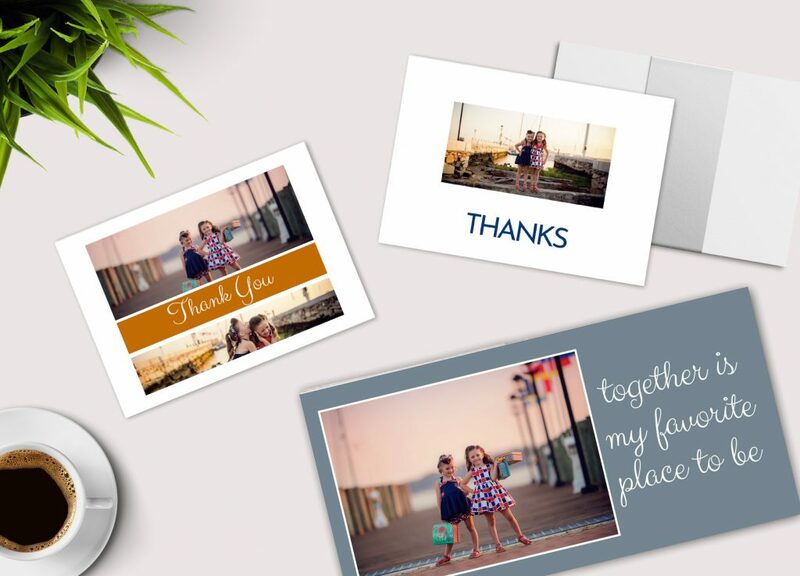 The card designs are accessible here. 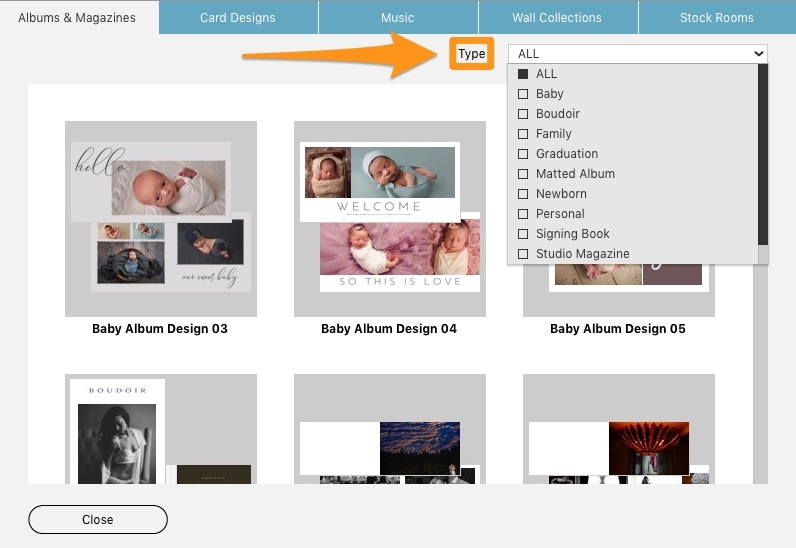 The album designs can be applied using the Auto Design function or can be accessed in the Quick Design Picker under the Design Sets tab.  We are just getting started with the Design Library and plan to continue adding designs and assets. We hope you love these designs and are excited about what’s to come.